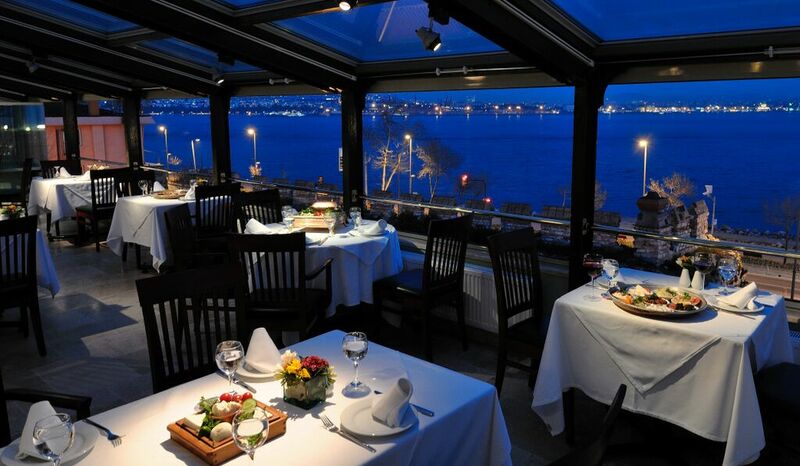 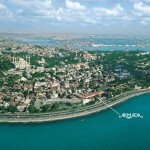 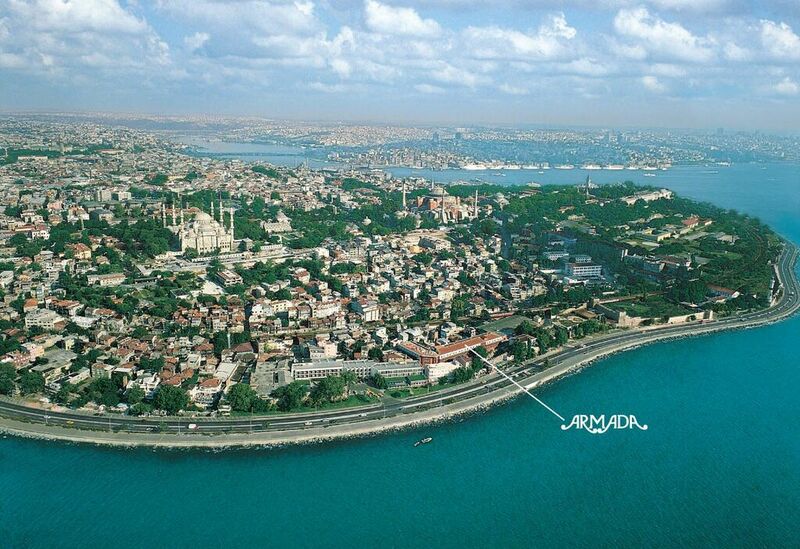 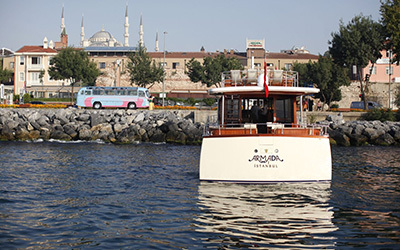 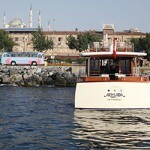 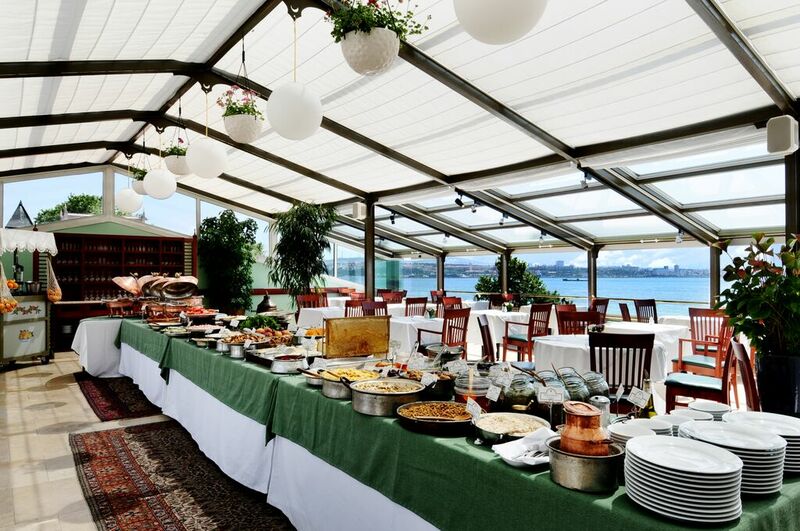 The Armada is located in the center of Old Istanbul, both easily accessible and an easy starting point for other destinations. 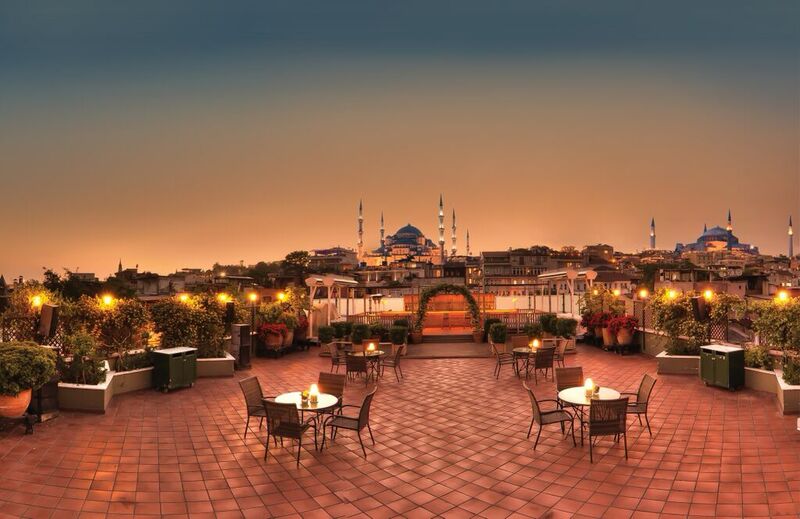 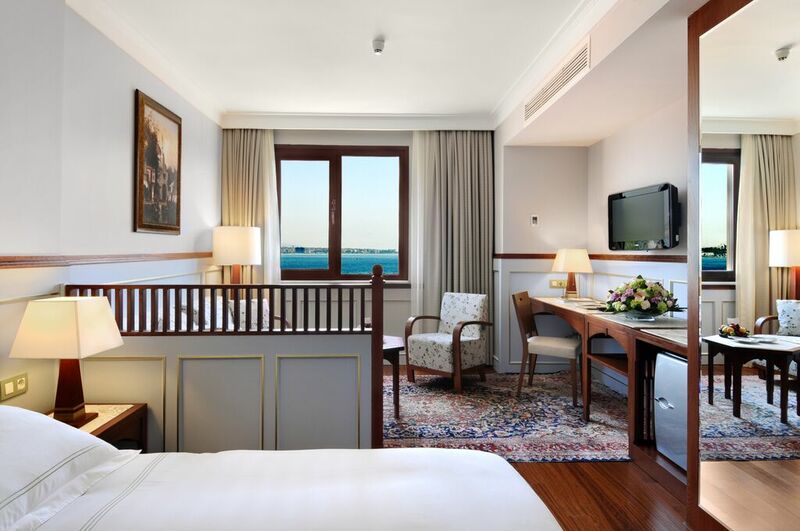 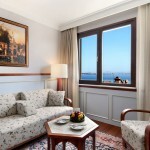 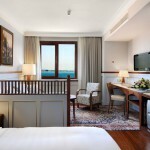 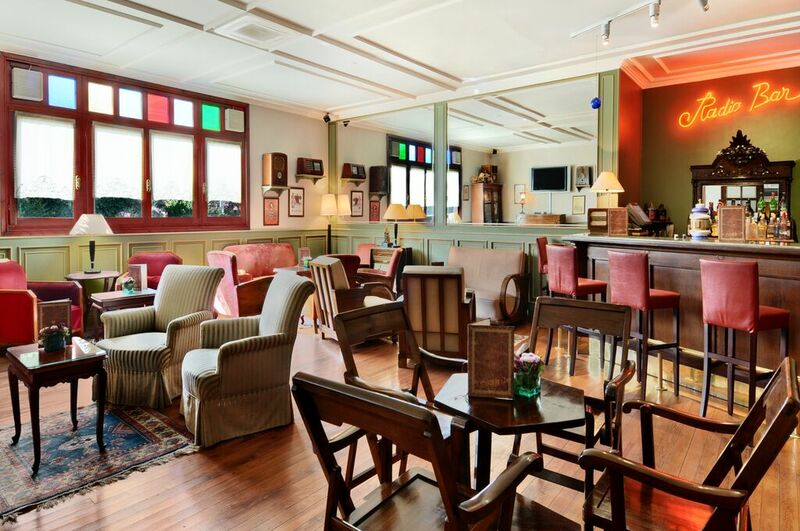 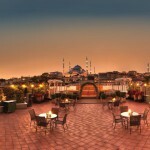 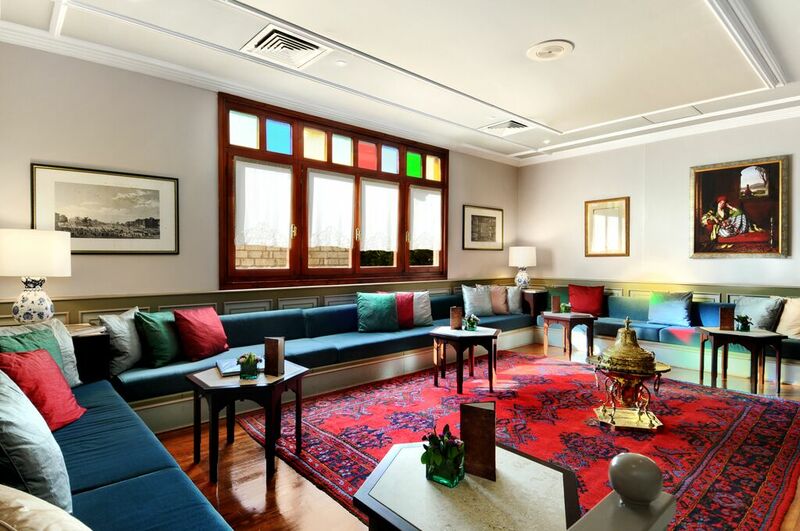 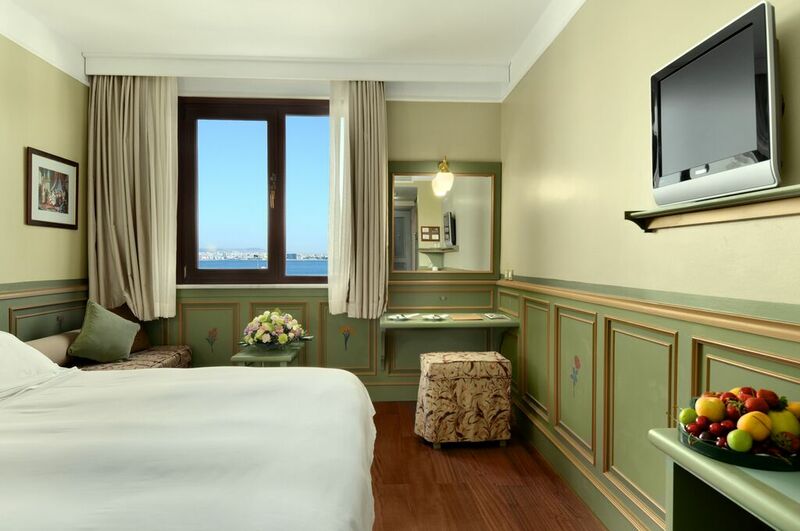 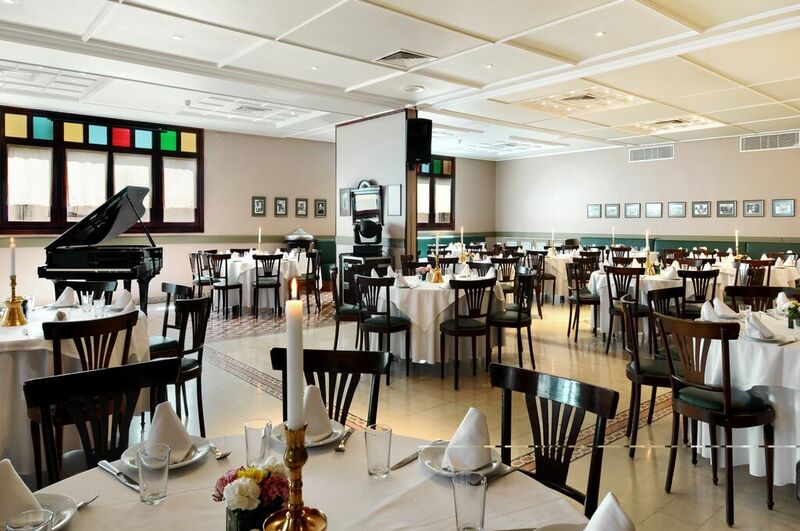 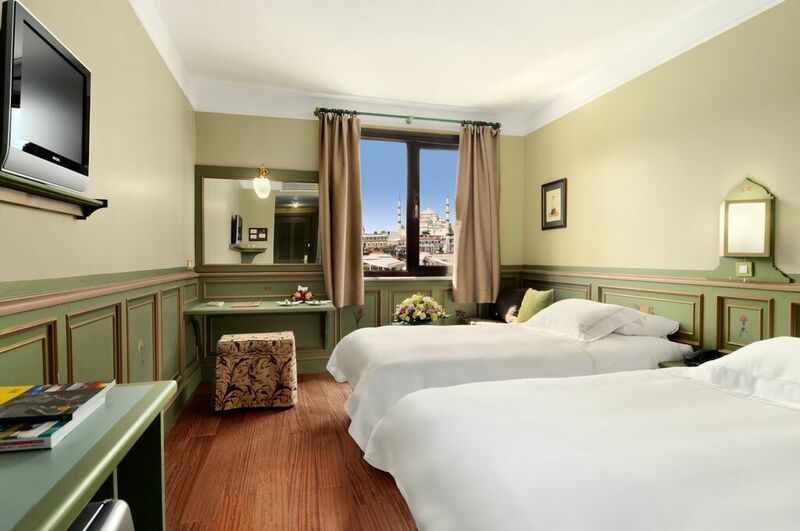 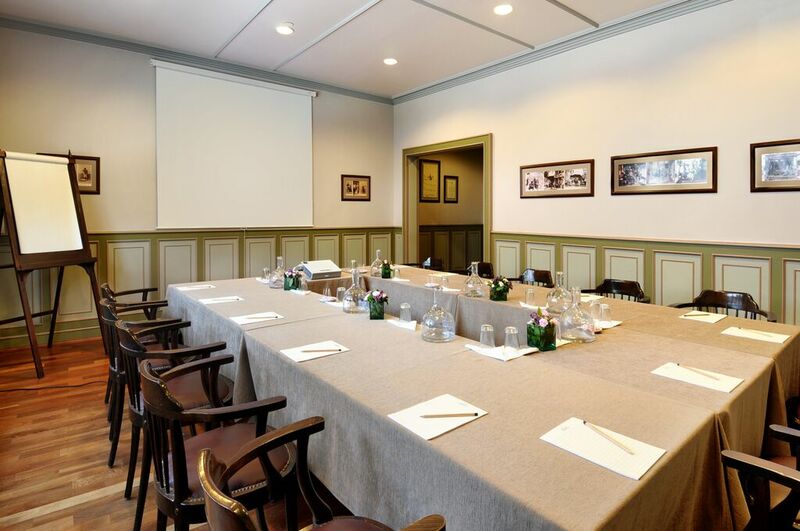 Armada has 108 rooms decorated in the common style of Ottoman-Turkish civil architecture offering a subtle blend of the past and future complete with all of the conveniences of modern technology. 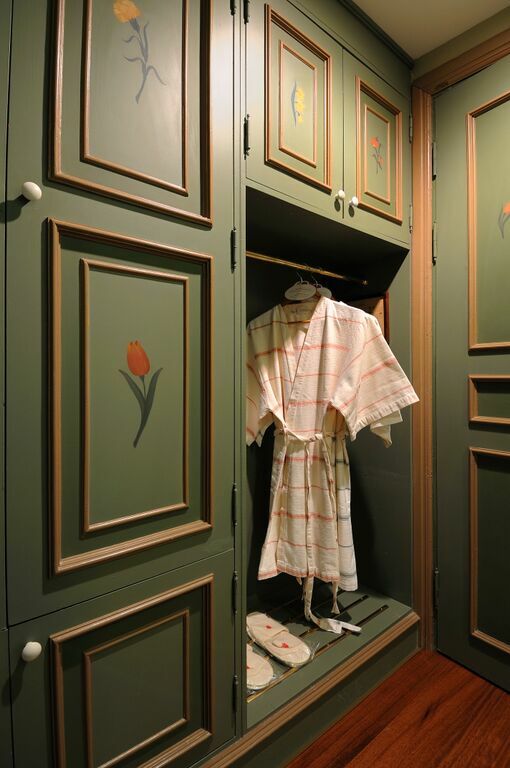 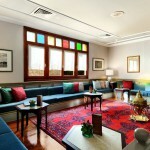 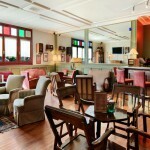 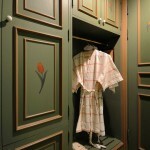 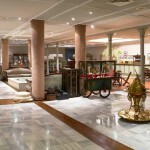 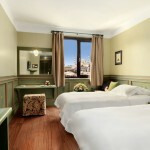 Hand -made engravings with colorful flower motifs on wooden furniture has been used in the rooms. 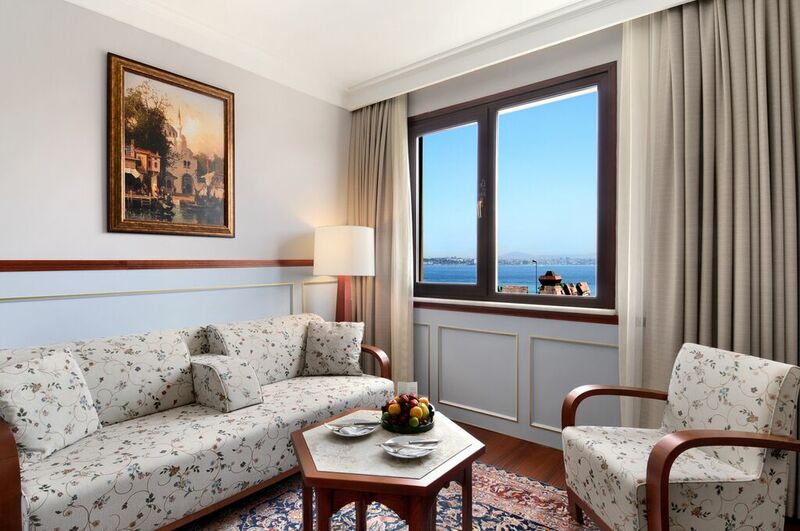 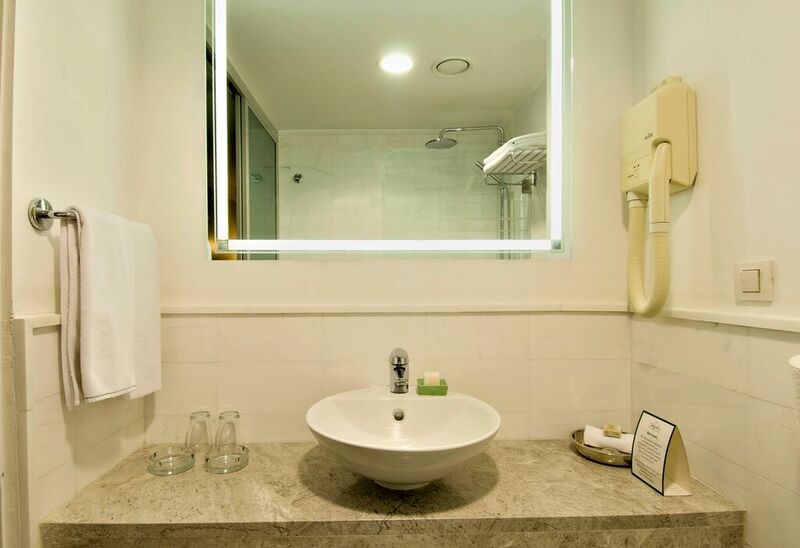 The refurbished ventilation system not only provides fresh air to every room, it also features the implementation of a “personalized air-conditioning” system that allows each guest to adjust the temperature in their room to their liking. 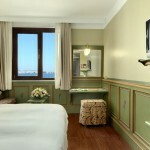 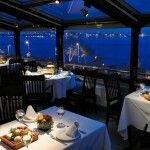 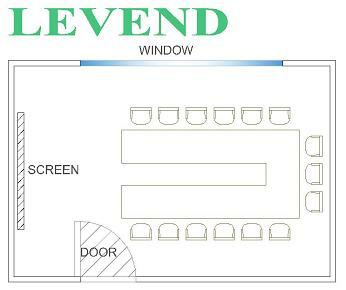 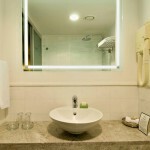 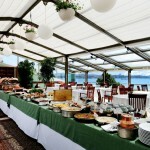 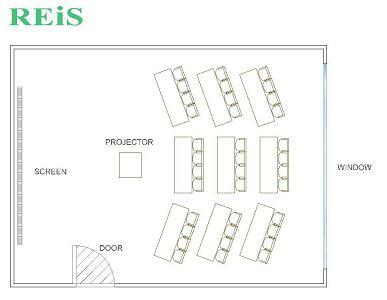 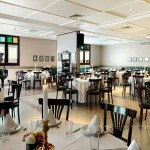 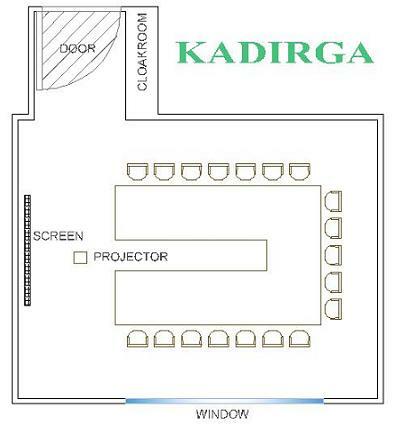 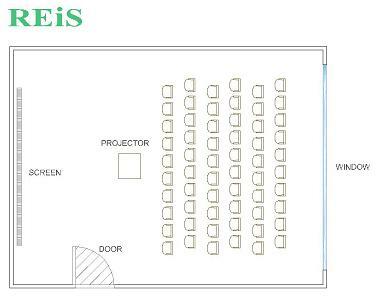 There are 2 special rooms for the handicapped and 40 rooms reserved for non-smokers. 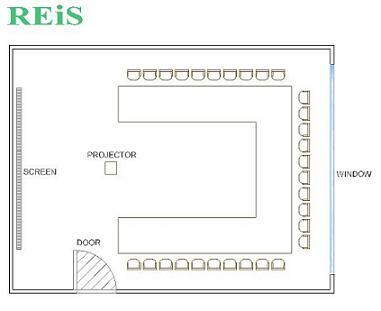 Electricity: 220 volt / 50 cycle.